Raspberries are the perfect skin-food. 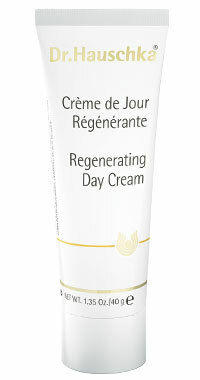 The generous anti-oxidants that boost immunity also slow down the aging process and make the skin glow. 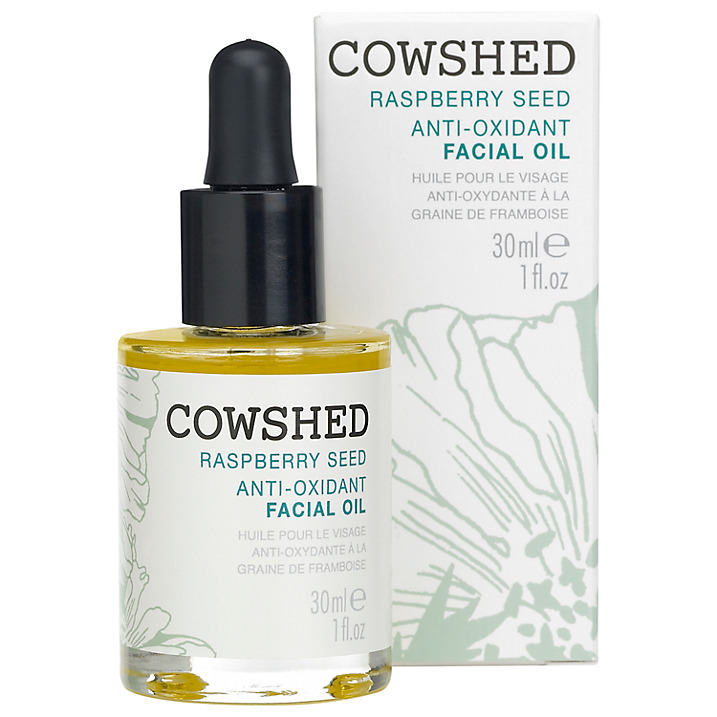 No wonder it features in many anti-aging products such as the Cowshed Raspberry Seed Anti-Oxidant Facial Oil and Dr. Hauschka’s Regenerating Day Cream featured below. Raspberries are low in fat and high in fibre. In fact, raspberries have the highest fibre content out of all fruits. Fibre keeps us full and promotes a healthy digestive system which is crucial for weight loss. Enough said – I don’t think anyone needs more convincing. 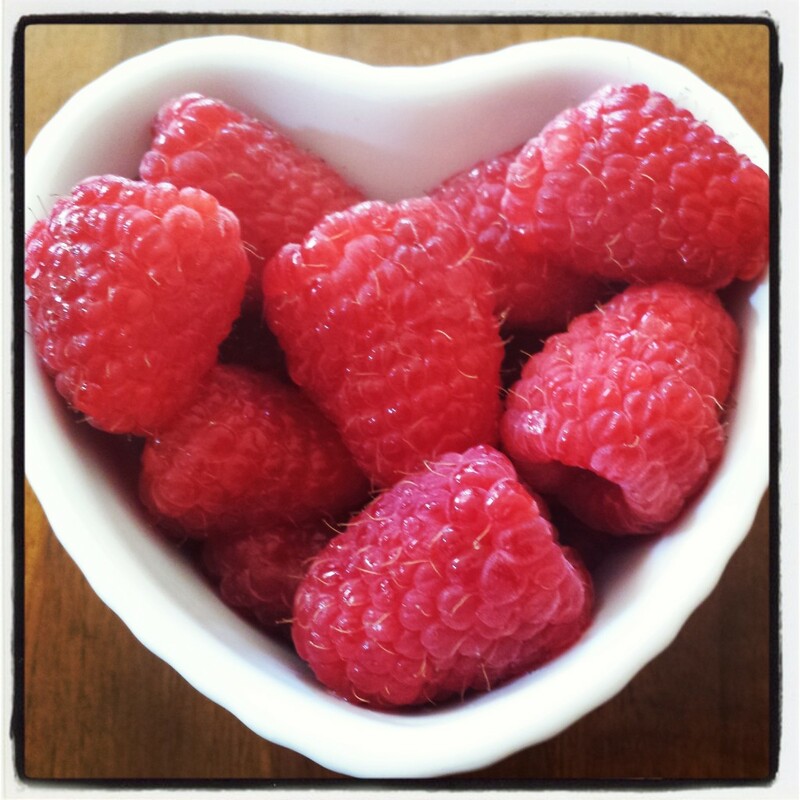 Raspberries are delicious alone but if you would like a relatively healthy treat, add a little dark chocolate chip in the raspberry hollow…..tastes fabulous! Wow! I should start eating rasberries now if this has somany benefits specially if it slow down aging process. 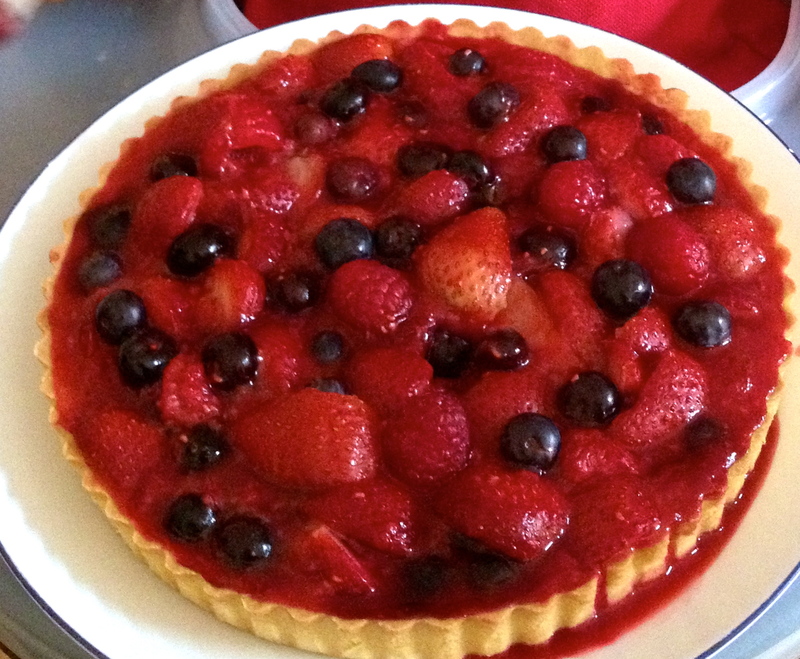 By the way berry tart with custard looks delicious. Please give the receipe also.